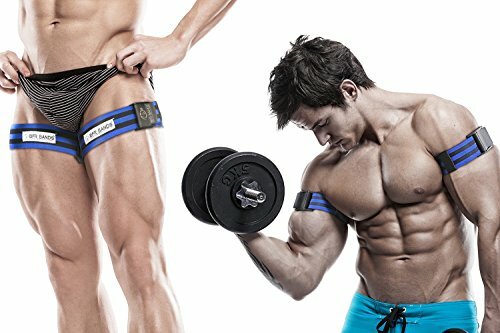 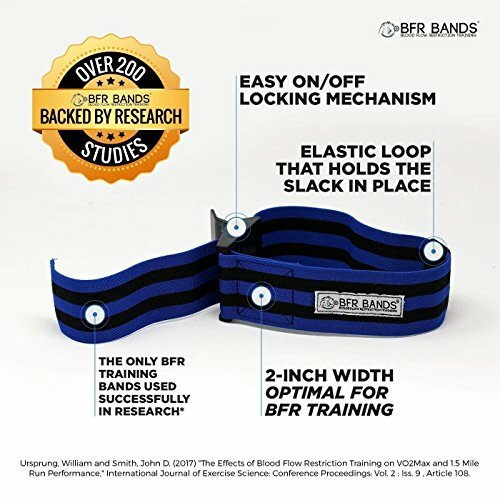 EXTRA WIDE BANDS: These Occlusion Bands are extra thick and 2 inches wide to help you reach optimal occlusion during your occlusion training workouts.,INCREASED FACTORS FOR MUSCLE GROWTH: Studies show that practical blood flow restriction training can increase muscle protein synthesis, NOS-1 expression and mTOR signaling, resulting in increased muscle growth.,QUICKER LEAN MUSCLES AND SUPERB TONE WITHOUT LIFTING HEAVY WEIGHTS: The occlusion straps induce hypertrophy at very low loads (usually 10-30% of a 1RM). 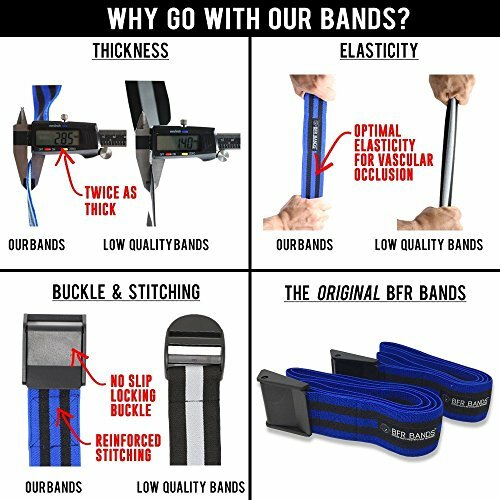 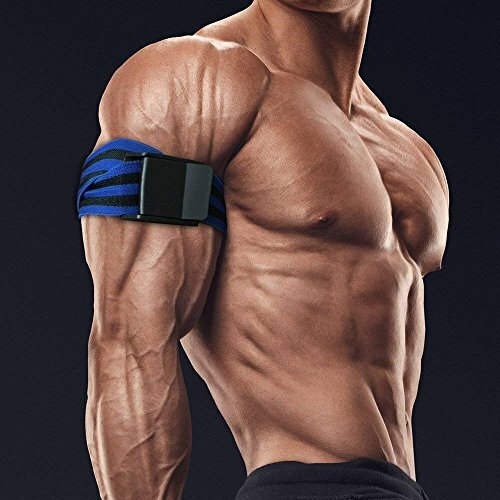 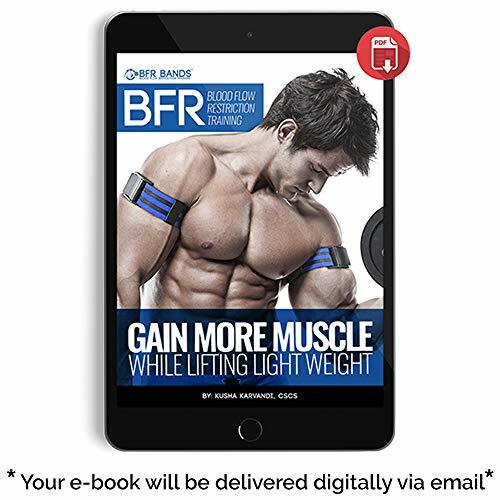 When performed correctly, the results achieved are typically similar to those achieved with 80% 1RMs.,EXTRA-STRONG AND SUPER-COMFORTABLE: Our patented bands are easy to strap up, effortless to release in between sets or exercises, and exceptionally comfortable. 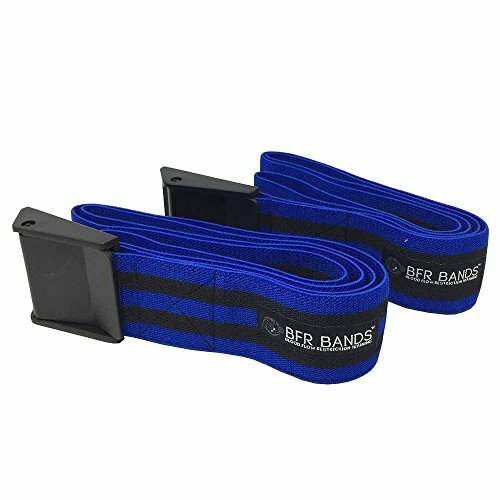 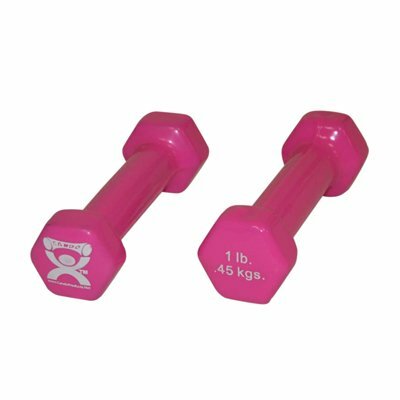 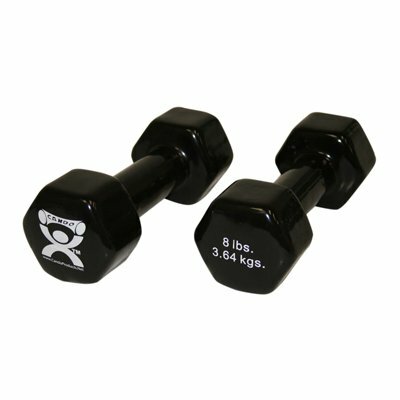 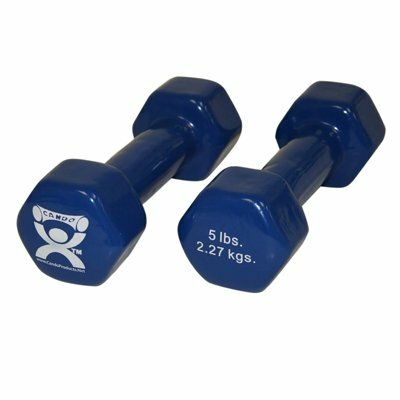 Each order comes with 2 bands to allow you to exercise both legs or both arms at the same time.